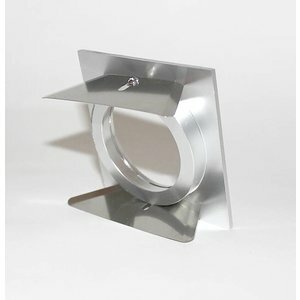 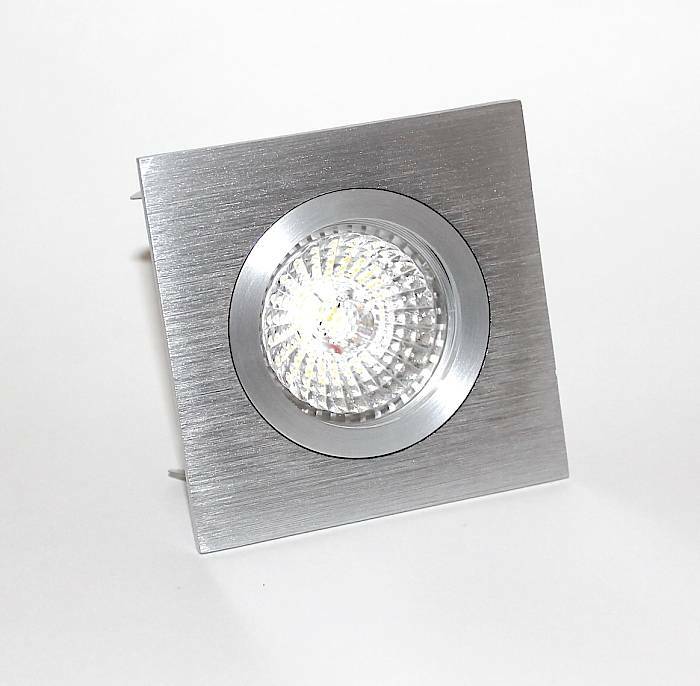 Square fixed recessed downlight made in Italy. 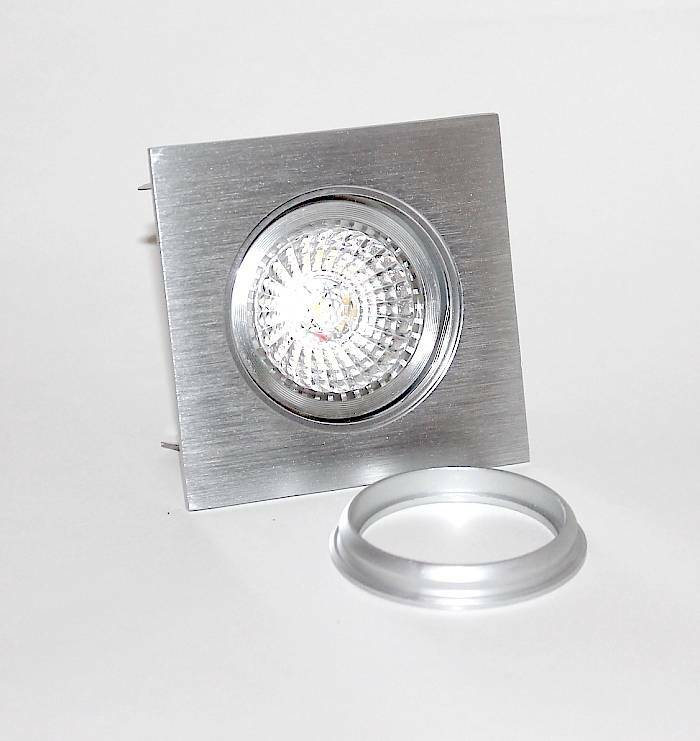 Recessed luminaire suitable for LEDand halogen lamps. The light source can easily be replaced by the click system. 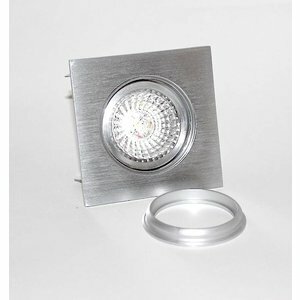 - Maximum power or 35 Watt. luminaire is determined by the light source used.